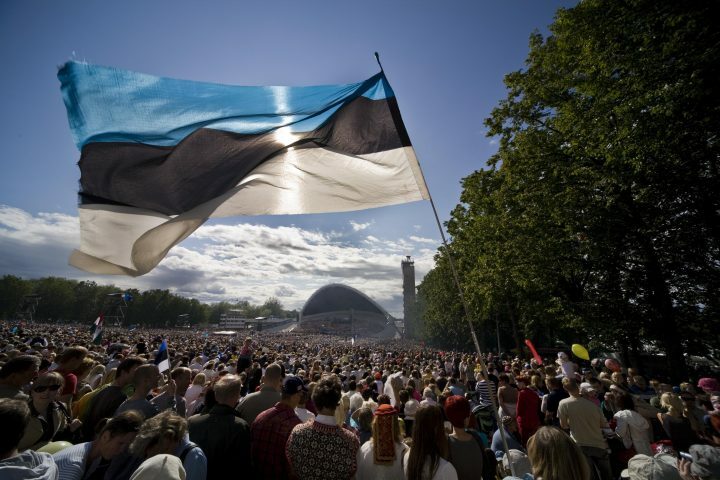 What comes to your mind when I mention Estonia? Yes, e-Estonia and innovations. And if I tell you Lithuania? Of course, our common history and a friendly support of Ukrainian reforms. So, dear PGA members, the PGA Diplomatic Initiative would like to invite you to reflect on the experiences of these Baltic states in transforming their public administrations. How? In the format of the Chatham House rules. And guess, who is gonna talk to you? Our distinguished guests, their excellencies – Ambassador of Lithuania Marius Janukonis and Ambassador of Estonia to Ukraine Gert Antsu. We believe that such a unique format of communication with these diplomatic representatives of the two Baltic states will share their insights into their countries’ experiences and then together will be able to discuss ideas for improving public administration in Ukraine. Good relations exist between Estonia and Ukraine and close co-operation is done in many different areas. Ukraine is and will remain one of Estonia’s foreign policy priorities and Estonia supports Ukraine’s Euro-Atlantic integration. Ukraine is one of Estonia’s development co-operation priority countries. The main objective of humanitarian aid is to help alleviate the effects of the serious conflict, which began in 2014. Close co-operation takes place in international organisations as well as on the departmental level between Ukraine and Estonia. In 2010 an intergovernmental commission started up, which has the goal of discussing economic, educational, technological and scientific bilateral co-operation in accordance with an agreement that came into force in 2008. In recent years co-operation between the two parliaments has intensified. There is an Estonian-Ukrainian parliamentary group in the Riigikogu and an analogous friendship group in the Ukrainian parliament.